A pulse oximeter is very different from what you might find out of a blood pressure tester. 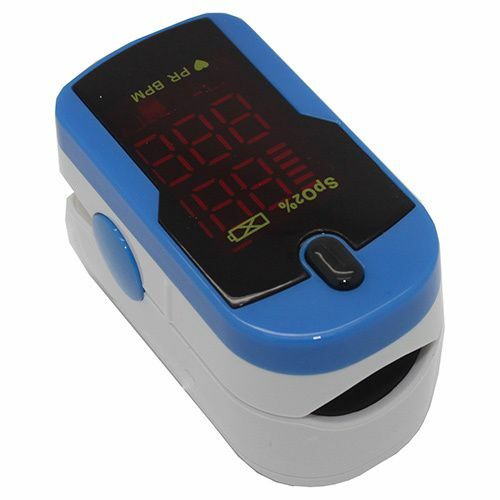 An oximeter for doctors is made with a comfortable body where the unit can be placed on one’s finger. It will then trigger a slight bit of force without harm to allow for the patient’s pulse and to see how oxygen is moving through the blood. This works better than having to get a blood sample just to test the oxygen saturation level. 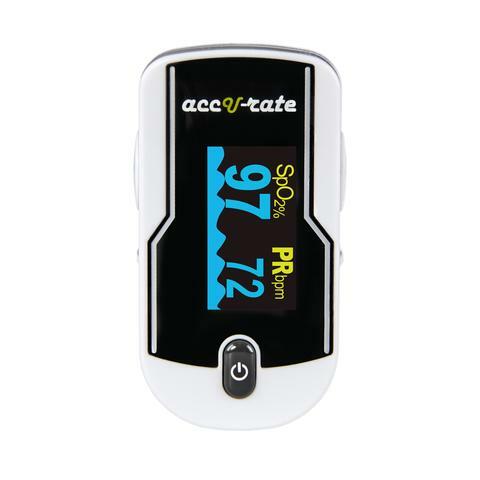 You can find one of many great pulse oximeters on the market today. But not all of these are designed to same. You should look at a few special options when finding the most accurate pulse oximeters that fit in perfectly with your testing needs. The first model to look at is this choice from Zacurate. It takes about ten seconds to measure a patient’s SpO2 or blood oxygen saturation level and one’s pulse rate and strength. This uses a bright LED display to show the results. The SMART Spring system on the inside of the tester reviews the patient’s pulse well while fitting perfectly over one’s finger. 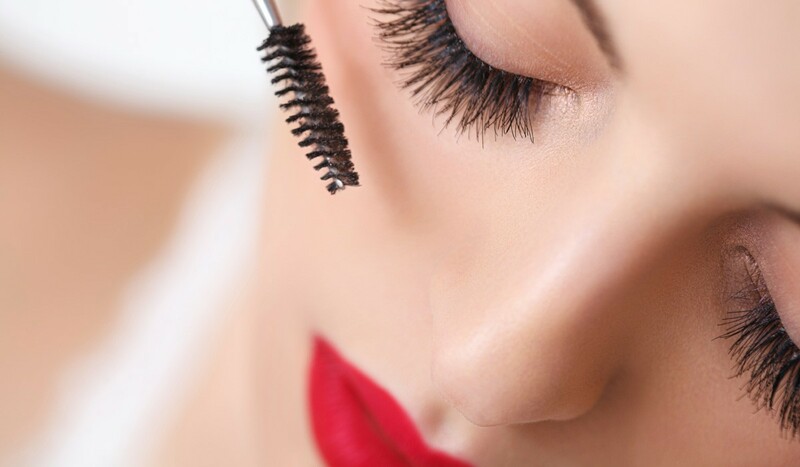 It will not slip off easily. It fits well on adult and child fingers alike. This next choice from Acc U Rate uses a simple fingertip setup that fits quickly over the user’s finger and uses two AAA batteries. The unit offers a SpO2 accuracy of 1%, a total better than the 2% standard that the FDA requires for today’s pulse oximeters. This is one of the most accurate pulse oximeters that you can find today. The display shows a wavelength and amplitude setup that shows how well the pulse is being read. This includes a review of how well one’s pulse performs and how easy it is for a person to review how well a pulse works. The display can even change its orientation depending on how you hold onto it. 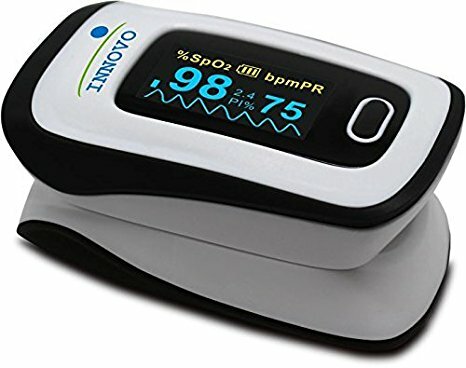 The next choice for a medical grade pulse oximeter is this model from Innovo. This uses a slim design with a basic readout that features a simple line at the bottom of the display to review how well and consistent one’s pulse reads out. It uses a powerful layout that is not hard to use and even has a one-button operation set up for keeping it operational and easy to use. 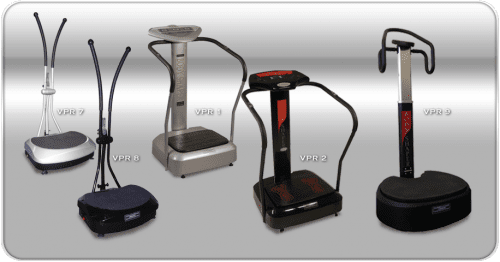 The perfusion index, blood oxygen saturation level, and other vital measurements are all clearly labeled on this model to create an accurate look that is easy to follow and utilize. FaceLake makes this next model with a body that uses two AAA batteries for one’s convenience. 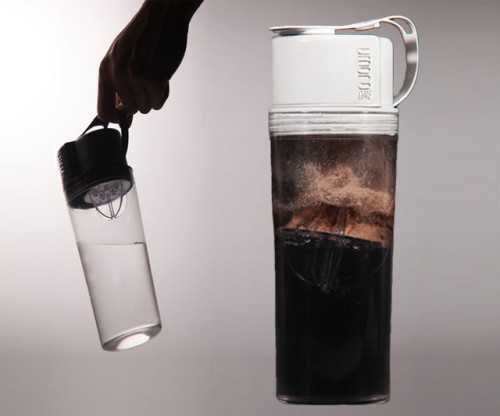 It even comes with a nylon carrying case and a neck lanyard for easy portability. 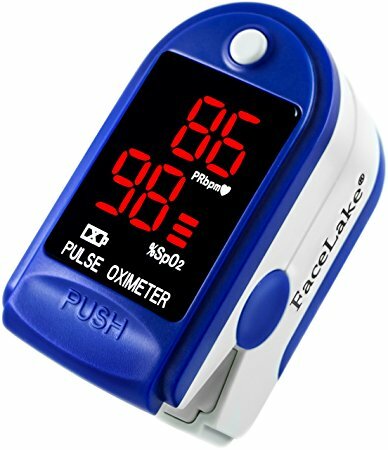 The pulse oximeter from FaceLake offers a basic layout with a digital number layout that is not hard to load up. This adds a simple display for blood saturation and pulse that reads out in just a few seconds. The fit on the oximeter adds a good layout that is not hard to apply. 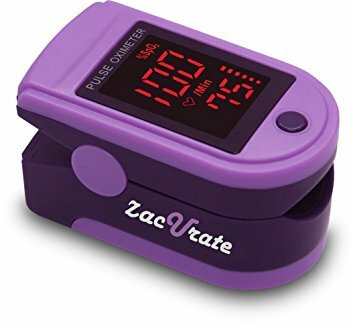 The two-way design of this pulse oximeter offers a simple design where you can get a person’s finger to fit into either end of the unit. The readout will be accurate regardless of where the finger is added into. The design does well with adding a good look without being hard on the user’s finger. The heart rate bar graph on this oximeter gives a clear look at how well one’s heart rate is changing while using the unit. This adds a simple approach for staying strong and healthy as it gives off a fully accurate readout of one’s pulse. This also comes with bright numbers that are easy to read. 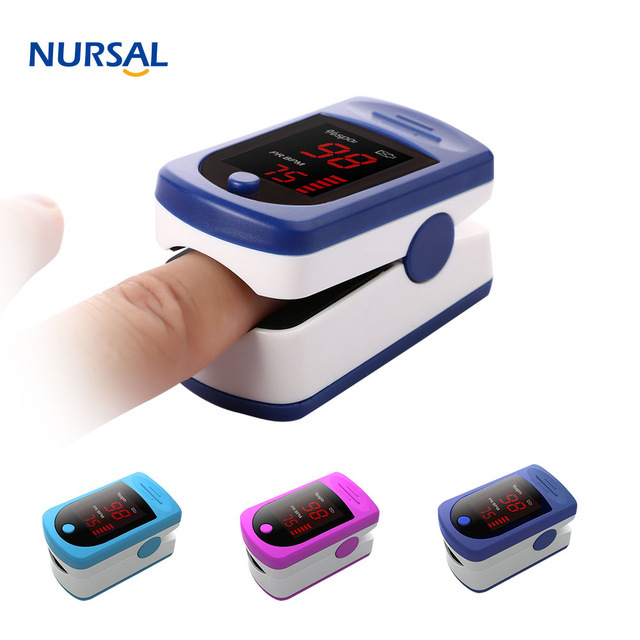 The last of the pulse oximeter models to see is this choice from Nursal. It does well with reading the user’s fingertip and only needs about ten seconds to get a full readout. This uses a good range of readouts and works at up to 240 bpm or 99 percent SpO2 at a time. This is also within 1% or 1 bpm in accuracy, thus adding a good design where the oximeter can give you the best possible result out of a typical review you pull off. Look for these choices when finding a medical grade pulse oximeter. Be certain that your oximeter that you choose fits in well with the needs you have when testing people.